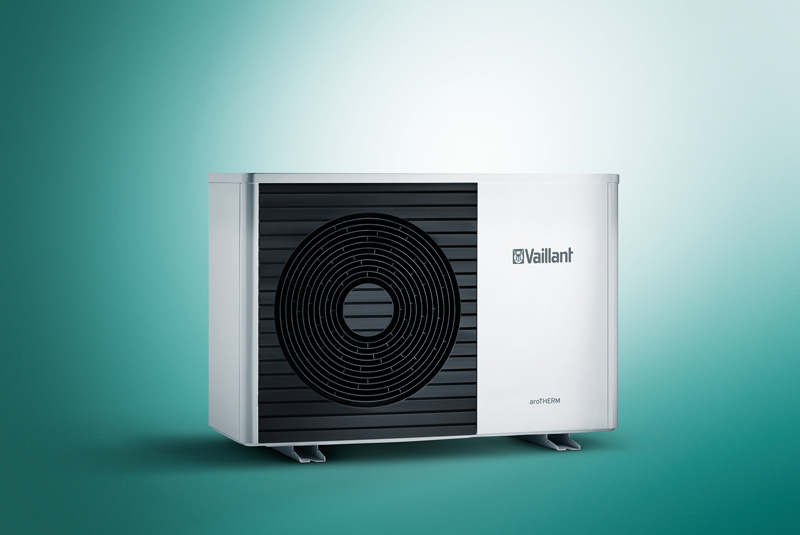 Vaillant is adding two new heat pump products to its range: aroTHERM split and aroSTOR. 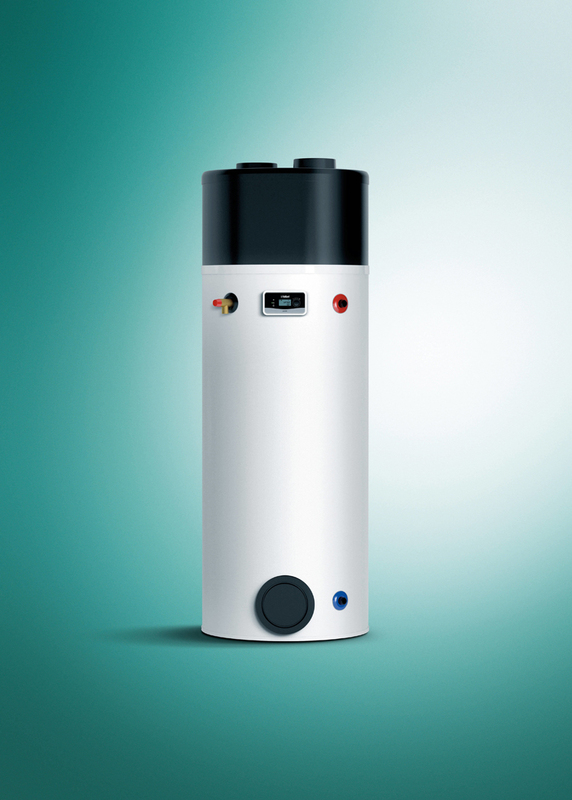 aroTHERM split is an air source heat pump that builds upon the success of the original aroTHERM model with a number of improvements to its design – resulting in better performance, greater efficiency and quieter operating noise. The air flow stream has been redesigned and improved to achieve a tangible reduction in noise at all running conditions, down to as low as 53dB(a). A new radial front grid concept limits pressure losses and noise disturbances to provide optimal energy efficiency, with an A+++ energy rating and Seasonal Co-efficiency of Performance (SCoP) of up to 4.69. This means end-users benefit from higher Renewable Heat Incentive (RHI) payments and lower running costs, saving money over time.